Third Party Motor Insurance also known as 'Act Only' cover is the least legal level of cover mandatory to drive a car/motorcycle or any other motorized vehicle on Kenyan public roads. It protects you financially, in the event that you damage someone else's property or end up causing injuries to them while driving. Third parties are road users or pedestrians or any other person who might be injured through the fault of the driver whilst driving the motor vehicle. The amount payable is set out in the law of Kenya and is limited to a maximum of KSh 3 million per person on death or permanent disability. The law of Kenya demands that every vehicle on a public road must have an insurance cover in force that covers risks pertaining to third parties. The Motor Vehicle Third Party Risks Act, Cap 405 states that ‘no person shall use, or cause or permit any other person to use, a motor vehicle on a road unless there is in force in relation to the user of the vehicle by that person or that other person, as the case may be, such a policy of insurance or such a security in respect of third party risks as complies with the requirements of this Act'. To purchase an insurance cover, one has to provide copies of ID, log book copy and KRA Pin to the insurer who then issues a certificate of insurance to the policy holder as evidence that there is in force an insurance cover. While this insurance is only valid in the issuing country in this case Kenya, one can purchase a COMESA Yellow Card. This allows the insured to use the motor vehicle within the COMESA group of countries for the stipulated duration of the yellow card. To find out more details on the Yellow Card, check out our blog yellow card article here. Passengers not carried for hire or reward unless they are acting in pursuance of a contract of employment. In case of any arising claim, claimants proceed against the insurance company directly unlike where they would proceed against the policyholder or the wrongdoer. Liability coverage also known as Casualty insurance is the basic cover in the USA. 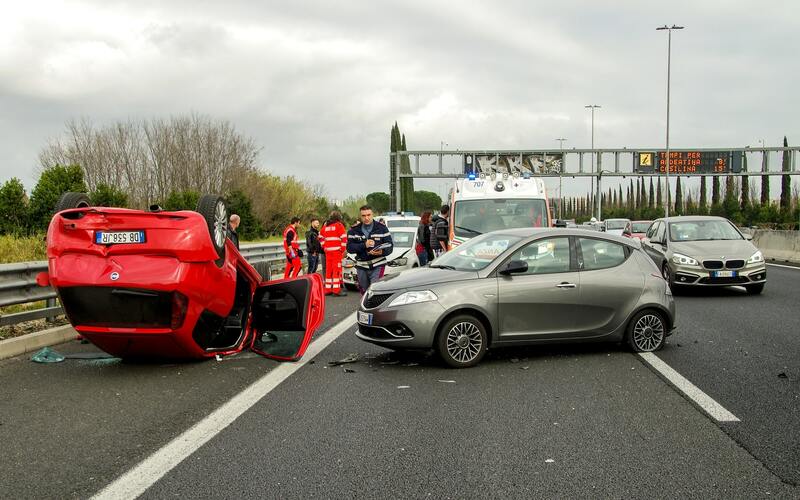 It is offered for bodily injury or property damage for which the insured driver is deemed responsible. The coverage provided varies from jurisdiction to jurisdiction. In South Africa, 65% of vehicles currently traveling on the roads are uninsured as it is not mandatory except if a car owner takes a finance policy to cover the cost of purchasing the car. All other vehicles are covered by the Road Accident Fund (RAF) which offers basic third party insurance to all road users within the borders of South Africa. It provides two types of cover, namely personal insurance cover to accident victims or their families, and indemnity cover to wrongdoers. For more information about the CAP 405 in Kenya and the requirements for motor insurance, check out quotes for third party motor insurance in Kenya. You can get in touch by calling our toll free number or chatting with insurance expects online.